The new digital platform will replace the existing subscription- and advertisement-based video on demand platforms DittoTV and OZEE, whose subscribers will be auto-upgraded to the new platform. With more than 80 TV channels, a presence in over 172 countries and a reach of more than 1.3 billion people around the globe, ZEEL is among the largest global content companies across genres, languages, and platforms. ZEEL, one of the largest global content companies, is the latest international media brand that has chosen Axinom as a backend provider for its next generation video platform ZEE5. 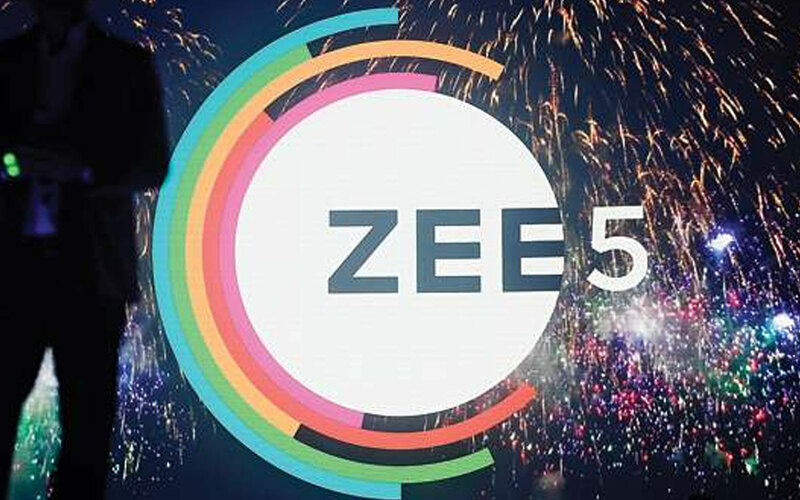 ZEE5 will be a completely refreshed version of the company’s existing digital services which will incorporate exclusive content in regional and local languages, movies, TV shows, and Live TV content, currently present on the existing DittoTV and OZEE platforms. By deploying the new backend based on Axinom CMS, ZEEL enjoys highest scalability and increased flexibility, and ensures that the system is capable of easily accommodating to the expected growth of the new OTT service. ZEEL currently holds a high amount of on-demand content as well as the maximum number of linear TV channels offered by any OTT player on the market. 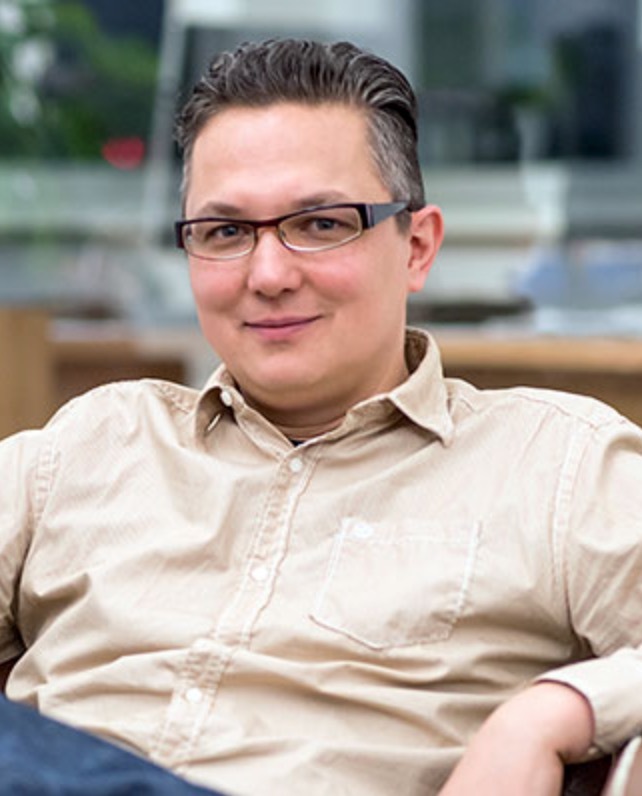 With Axinom, ZEEL will drive forward their vision of bringing a fully-featured, centralized entertainment offering that will revolutionise the entertainment industry. The system manages not only the digital assets with their metadata but also the content’s licensing, translations, TV channel catch-up settings, EPG data, assignments to collections and products, and much more. Axinom CMS manages the customer database and purchases, and the setup of subscription plans and pricing. 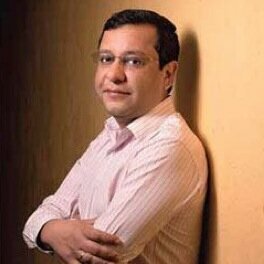 For ZEE5’ s global roll-out, the system will be the base to set up specific content packages and localizations for each region. With an extensive API setup and integration of multiple external services and products, Axinom enables ZEEL to access and orchestrate data from several providers and combine it into a unified service offering that is usable by the ZEE5 frontend applications as well as B2B applications of ZEEL’s telecom partners. Zee Entertainment Enterprises Ltd. (ZEEL) is a worldwide media brand offering entertainment content to diverse audiences. Subsidiary of the Essel Group, the company’s brands include Zee TV, Zee Cinema, Zee Premier, Zee Action, Zee Classic, Ten Sports, Ten Cricket, Ten Action+, Zee Cafe, Zee Studio, Zee Trendz, Zee Khana Khazana, Zee Salaam, Zee Jagran, Zing, ETC Music and ETC Punjabi. Axinom CMS (Content Management System) enables customers to manage, convert, distribute and monetize digital assets, services, and metadata. Axinom DRM (Digital Rights Management) is a robust and highly scalable multi-DRM service in the cloud built on latest standards. Axinom CDS (Content Delivery System transfers data fast, securely, and reliably in any environment. Axinom VIP (Video Ingest and Processing) reduces technical challenges related to content preparation and distribution and ensures compatibility and good playback quality on many devices. All Axinom products have a strong emphasis on reliability, scalability, performance, and quality.